A developer shares his insights on what it takes to craft a presentation for devs, drawing on his experiences from the latest ForwardJS conference. Another ForwardJS came and went in San Francisco and, as usual, I had a blast while I was there. 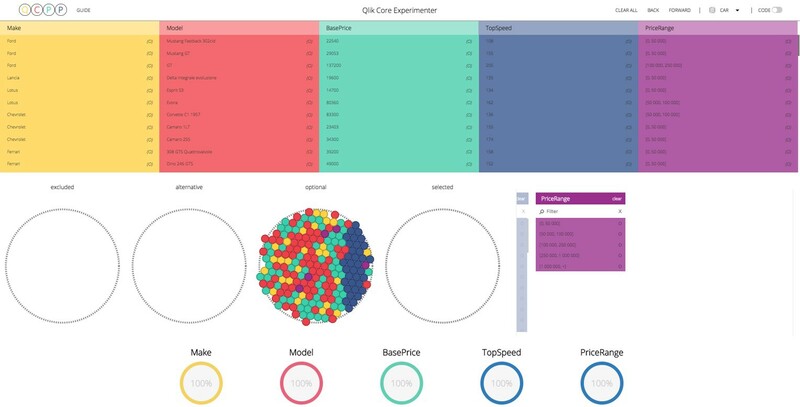 This time around, I was representing Qlik with a sponsored workshop, so it was my first crack at getting Qlik Core into the hands of fresh-faced developers new to the engine — and here's some things I learned. I made the silly mistake of assuming that developers would know about Docker and the whole concept of containerization, when half the developers at the workshop were unaware of this awesome technology. When building out a workshop you should always have time in the beginning to explain the technologies you're working with an assume the developer has no knowledge of what those technologies are or how they work. To show my workshop attendees the apps files that were generated when creating a new app in Qlik, I created a volume for the Docker image that was a directory in the main project folder. 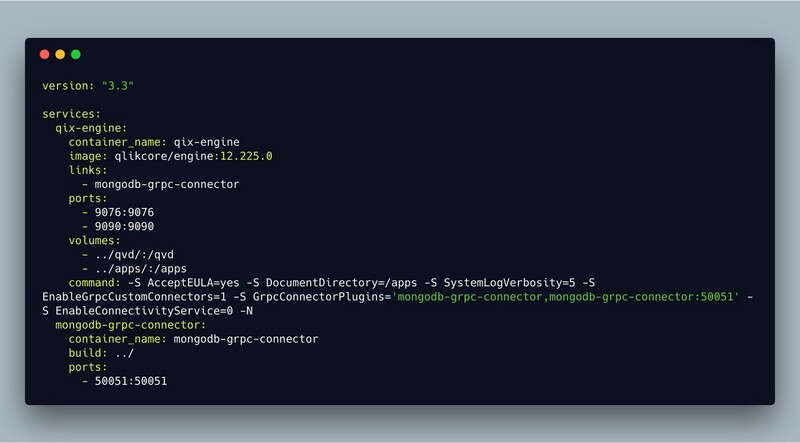 While this setup worked perfectly on my MacOS, the same Dockerfile caused problems for my attendees who used Windows, particularly the ones who were using Docker for the first time. There was some sort of permissions or sharing issue that left other attendees sitting around while I tried to help these developers get their Docker setup working correctly. If I had run through the workshop on a Windows machine, I may have been able to pick up on this beforehand instead of wasting valuable time. Always make sure to test your setup in multiple environments so there aren't any surprises. One of the things I did that I feel was key to a smooth running workshop was to have codebases for each of the steps in my workshop. The code for my workshop project sits in a GitHub repository and I have a separate branch for each of the learning points that I have. There will inevitably be points in your workshop where people will have issues getting the project to do what they need it to and you'll have to move on. Without having codebases to get them to the next point, your attendees will be separated from the pack and not have a good experience. Creating branches will allow users to simply update their project to the next step so they can keep up with the rest of the class. With a powerful engine such as Qlik Core there's so much that can be done, but the last thing developers want to delve into on day one with a piece of tech is the nitty gritty stuff. Luckily, the basics of Qlik Core are super simple and easy to pick up, with a bunch of tools created in house to make developers lives easier. When building out a workshop to introduce developers to a technology, don't even bother bringing up the complicated stuff. Trust that the developers that want to know the really advanced stuff are going to ask you for it, and that's a great thing to leave for the end or talk about after the workshop. Get the basics, build the foundation, and the developer will let you know when they want to start adding the bells and whistles. Published at DZone with permission of Rey Riel , DZone MVB. See the original article here.